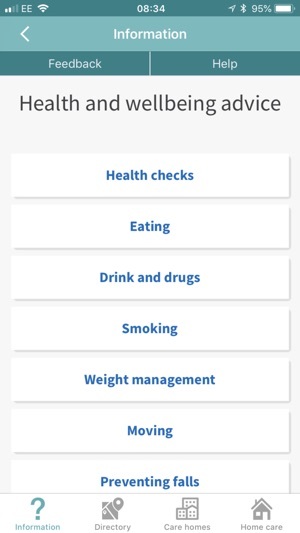 Connect to Support Hampshire helps you with your care and wellbeing by providing mobile access 24/7 to social care information and services. 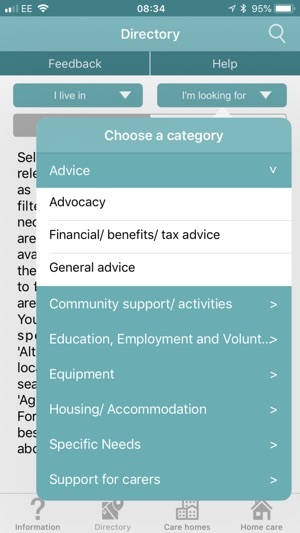 The App also gives you access to social care information and listings of services without having to be connected wirelessly – critical if you need to find help or services for yourself, friends, relatives or clients where there is no internet access. 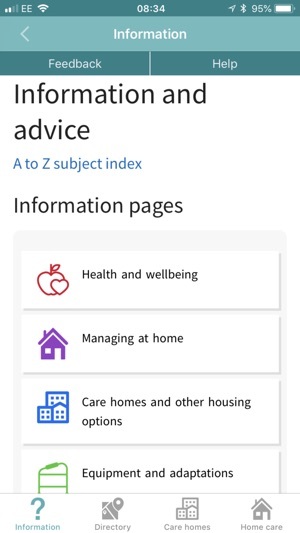 - Information and advice to help you with all aspects of independent living: Managing at home; Equipment to help you; Getting out and about; Health and wellbeing advice; Help for specific disabilities; End of life care; Money Matters and Paying for Care; Help and support for Carers; Advocacy and Powers of Attorney; Protecting Adults at Risk; Care homes and other housing options. 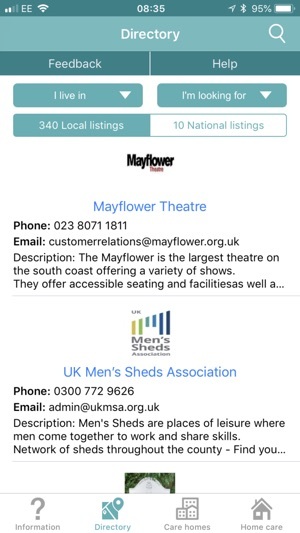 - Directory of services: Listings of local services and activities as well as national charities and helplines to help you with specific needs. Just select your local area and the relevant category. - Directory of CQC registered home care agencies that can provide personal and nursing care in your home. - Directory of registered care homes and nursing homes in Hampshire. 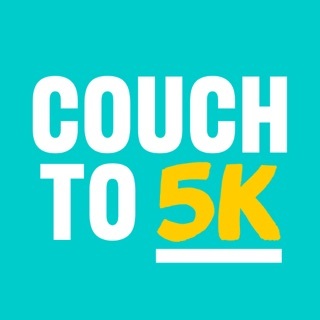 Connect to Support Hampshire has been developed by Public Consulting Group Ltd on behalf of Hampshire County Council. Great App, easy to use and full of very useful information - thanks!